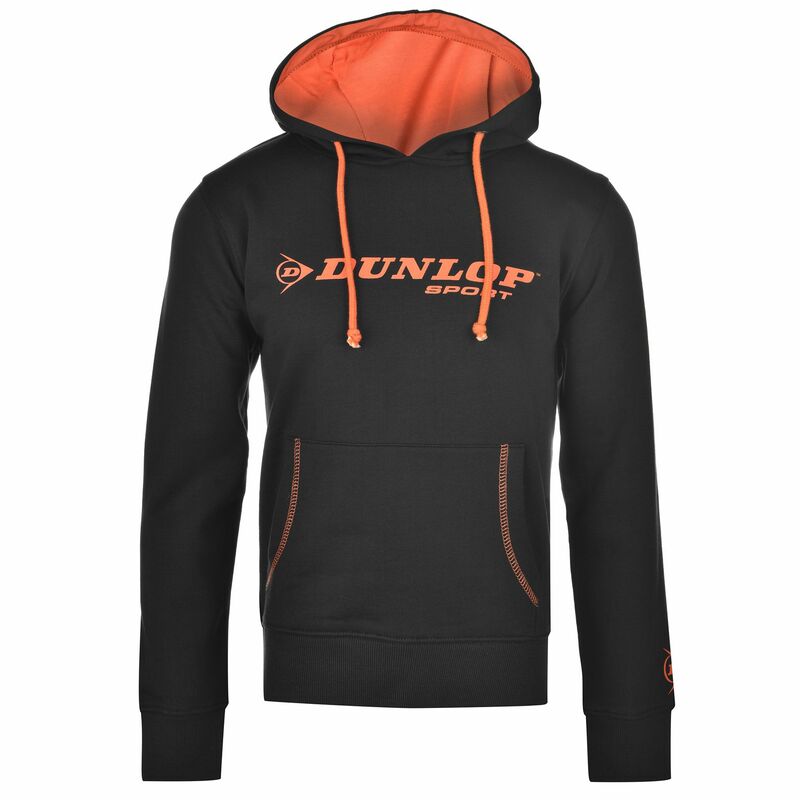 Made to keep you warm in cold weather, the Dunlop Essential hoodie has a fleece lining for extra warmth and added comfort and features a front kangaroo pocket for easy access to the necessities. This cool hoodie protects you against wind thanks to a hood with a drawcord ensuring a secure fit and to prevent the cold from getting in, there are ribbed, elasticated cuffs and waistline. 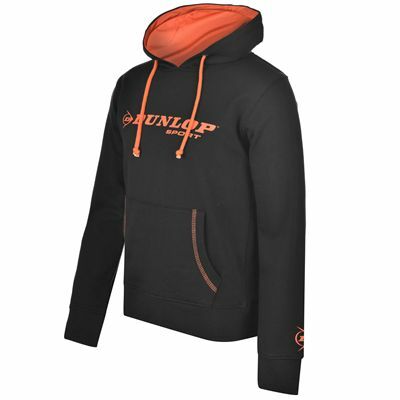 The hoodie is produced from cotton for enhanced breathability and a soft feel. 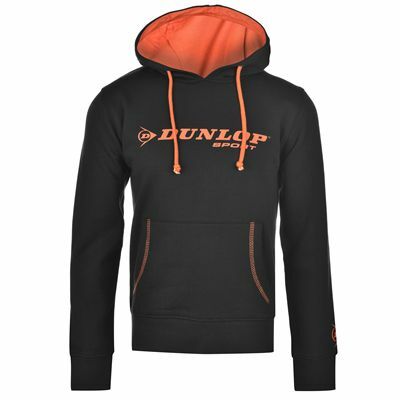 for submitting product review about Dunlop Essential Hoodie.